Our Atlantic Isles Smoked Salmon is made of the finest quality, freshest, and most sustainable Scottish Atlantic Salmon from the southwestern corner of the subarctic Shetland Islands. Our salmon is beautiful and lean and has virtually no fat on the fillet. The leanness comes from the salmon swimming against the strong currents of the cold northern Atlantic Ocean. Our fresh salmon is immediately transported within hours of being caught to a traditional artisanal Scottish smokehouse. The smokehouse is Grade-A accredited by the British Retail Consortium Global Standard for Food Safety. With traditional, time-honored quality and artisan techniques, each fresh salmon is hand filleted, hand salted, and hand sugared. The dry-cured process uses a unique blend of Kosher Salt and Brown Sugar. Once the dry-curing process is complete, the salmon is then naturally cold air smoked over smoldering oak wood chippings for 12-14 hours. Cold fresh air is vented in every 30 minutes throughout the natural smoking process for freshness and taste quality purposes. Atlantic Isles Smoked Salmon is 100% all natural with no artificial flavors, colors, or preservatives. Each smoked salmon fillet is then fully trimmed by hand and vacuum sealed to preserve the flavor as nature intended. All orders are custom and are authentic products of Scotland. Atlantic Isles Smoked Salmon is flown from Scotland to the United States weekly to guarantee maximum freshness. For a more intense twice-smoked flavor, try our delicious Kilchurn Estate Smoked Salmon. 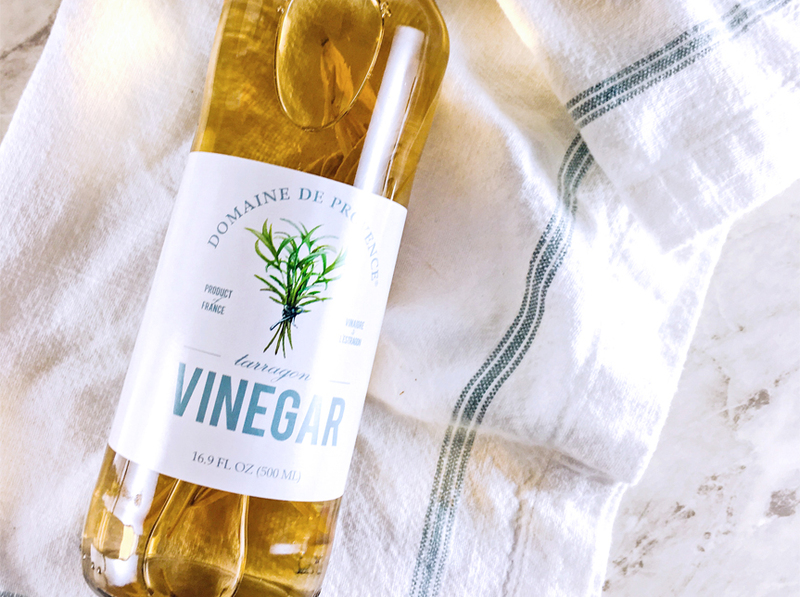 Domaine de Provence was inspired by Henry Wainer’s visits to the street markets in the south of France. He visited the Roman aquifers where we grow our own olive trees and sampled unique artisanal products all along the Mediterranean. Each artisan uses only local ingredients, perfecting their craft in small quality batches, resulting in delicious long-standing flavors evident in their old-world methodologies. Their recipes have been handed down from one generation to the next, each adding its own special touch and perfecting their techniques. Enjoy the many dimensions of flavors France has to offer, now available in your own kitchen from Sid Wainer & Son. At Sid Wainer & Son we knew that no line of specialty foods would be complete without Italian truffles. Our Fondo di Alba line is a product of 12 years of extensive research. Henry Wainer traveled to Italy where he met with truffle foragers and enjoyed the incredible flavor of fresh truffles foraged that day. Over the years he was able to participate in foresting adventures and attend the annual truffle festival in Alba, which attracts visitors from all over the globe. He learned the traditions and techniques of creating authentic oils, exquisite butters, and much more during his search for the highest quality, freshest truffles, and truffle products. He now oversees a truly exceptional collection of fresh truffles and wonderful truffle products, created in historical family traditions, prepared exclusively for Fondo di Alba. There are few places in the world where the essence of the land is represented so prominently in the regions’ products as in Tuscany Italy. In our efforts to bring chefs and home cooks the true authentic culinary spirit of Italy, we introduce our Fondo di Toscana product line. From our traditionally produced extra virgin olive oil made with only the finest olives to our rich and delicious fig and chestnut products, these recipes are steeped in ancient artisanal traditions that are signature to Tuscany’s specific flavors and ingredients. While we may not be able to quite put our finger on what makes Tuscan products so special, whether it be the rich soil, the fresh salt air, or the rolling hills of wheat fields and olive trees, we have compiled a truly remarkable and fully-encompassing line of authentic Tuscan products. Sid Wainer and Son has cultivated the world’s finest and most sought-after balsamic vinegar products under our Fondo di Trebbiano line. All of our products are made using the highest quality Trebbiano grapes of Modena, Italy and prepared according to ancient artisan traditions, moved through a succession of casks—oak, chestnut, cherry, ash, mulberry, and juniper—to yield an incredibly aromatic and flavorful final product. From our aged balsamic vinegars; to our fig and pomegranate-infused flavors, these make excellent condiments, highly valued by elite chefs and gourmet food lovers around the world. Sid Wainer & Son’s Jansal Valley produce and specialty foods are Handpicked From The World’s Finest Farms®. We seek out the very best farmers and producers from around the globe to ensure that only the best quality produce and specialty products receive the Jansal Valley label. We work closely with our partner farms and producers to maintain close connections to the local terroir, traditional methods of preparation, and hand-selected ingredients. From the crème de la crème of fresh fruits and vegetables to traditionally prepared demi-glace and deliciously crafted spice blends, Jansal Valley encompasses the freshest, most authentic flavors of a wide variety of cuisines. If it does not meet our standards, we will not put our label on it. The Wainer Family created Jansal Valley to continue our over 100-year legacy of dedication to providing the highest quality specialty foods, passed down through four generations. Jansal Valley will not be found on any map. It is a place deep in our hearts, named for our children: Jamie, Andrew, Sara & Allie. If it comes from Jansal Valley, it comes with our promise of quality that honors their names. Our Jansal Valley Asian products provide a truly authentic taste of the Far East. We have searched for small family-owned producers throughout Asia to find those with perfected recipes and traditional artisanal methods that have been recreated for decades. Henry Wainer met our soy producer on an island in Japan that was once used as a rest and relaxation getaway for samurai warriors. Over a traditional tea ceremony, he learned about the age-old sophisticated techniques used to create our Jansal Valley Asian line. These products capture the finest ingredients and ancient traditions used in making the finest Asian specialty products to perfect your Asian inspired culinary creations. There is only one 1st Pick. Jansal Valley 1st Pick – it is the first and finest pick from the fields, trees, and vines of our farming partners that supply us with the freshest specialty produce available. Our Kilchurn Estate products are created exclusively for Sid Wainer & Son on small, family-owned farms throughout the United Kingdom. 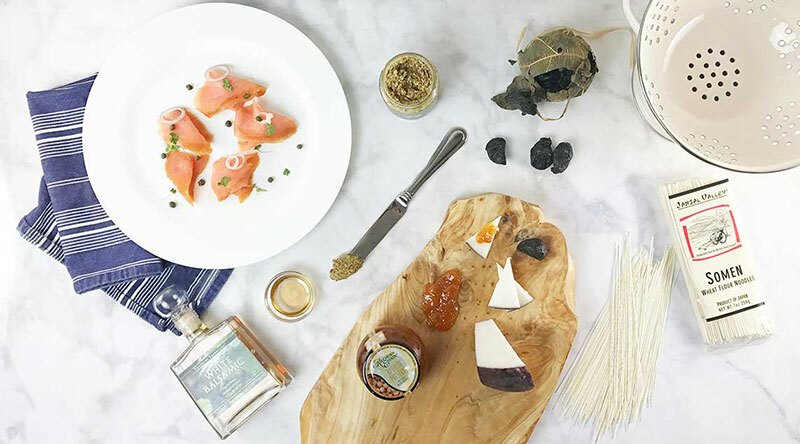 Henry Wainer has hand-selected the best examples of traditional, authentic flavors of the UK. These smoked meats, Stiltons, Cheddars, preserves, and chutneys originated from a need to preserve foods for long, difficult journeys and have developed their own incredible characteristics that are a true reflection of the culture of this unique section of the world. Our selection of Kilchurn Estate products captures the bold flavors and essence of true traditional British ingredients. Sid Wainer & Son allows for these unique products to be available around the world. Also offered under our Kilchurn Estate line is our delicious twice-smoked Scottish Salmon. This selection of the finest Scottish salmon is smoked to perfection with techniques perfected over hundreds of years. Our producer cures the fish in a blend of pure sea salt and brown sugar before smoking for 24 hours. All natural, no artificial flavors or preservatives. Through our L’essence des Fruits line, Sid Wainer & Son seeks to capture the essence of our first-pick fresh fruit in convenient, easy-to-use products from around the globe. Fruits preserved in sweet syrup, both fresh and frozen purees, and one step mousse mixes are all made with the finest ingredients available to ensure premium flavor. In fact, our puree producer tastes each batch as he makes them, in order to guarantee high quality and consistency, using only the ripest fruit and very little added sugar. Sid Wainer & Son carries hundreds of cheeses from around the world, each produced with care and artisan craftsmanship, from the freshest milk to expertly built cellars. Our L’essence du Fromage products bring together traditional flavors and classic varieties, including brie, blues, and cheddars; all made by artisan producers who create the highest quality cheeses available. 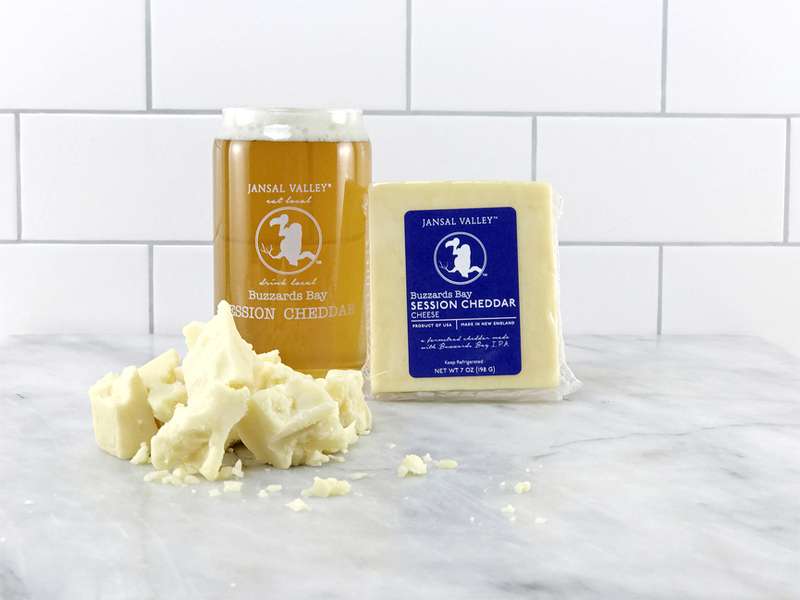 We have sought to capture the true essence of fine cheese in an eclectic, but an all-inclusive collection that is a trusted name for quality, flavor, and authenticity. Na Zdorovia is our prestigious collection of caviar from around the world, capturing various fine textures, delectable flavors, and appealing colors. With the constant danger of overfishing, we have been careful to stay true to our dedication to sustainability, and have searched the world for producers who share our vision and provide the best quality product possible. While Mediterranean Asetra is always a fine choice, we also offer domestic options like our bold, bright Salmon Roe Caviar and many other offerings perfect for curating a well-rounded caviar service. Southcoast Farms is a specialty food processing facility that is SQF certified, USDA Organic Certified, and Silliker Audited. At Southcoast Farms we process both local and global produce to supply our network of customers with the best premium quality diced, peeled, and sliced produce options available on the market today. Our Sustainable Fields products are selectively imported from farms across the world that are recognized for their sustainable farming practices and top-quality, small-batch products. These flavors are authentic and made according to traditional artisanal preparations that perfectly capture the essence of their terroir and bring local, hand-made qualities from their respective farms into your kitchen. Many years ago, Henry Wainer and his wife Marion traveled to Europe where they experienced fresh aromatized olives. These delicious olives incorporated the highest quality ingredients from the Mediterranean region into the aromatizing process with various blends and flavors of spices and vegetables. The Fresh Olive Company offers the finest aromatized olives in the world – exclusively distributed by Sid Wainer & Son. The Wainer Family Farm grows extraordinary produce and experiments with small specialty crops. In the course of a year, the farm produces over 150 unique crops, including over 20 different types of tomatoes, more than a dozen types of summer squash, and over 10 varieties of eggplants. The greenhouses in South Dartmouth and New Bedford MA were created to grow highly perishable products that would otherwise have to be flown in from California. The greenhouses are exclusively dedicated to growing micro greens, living lettuces, pea greens, and anything else changing food trends demand. By growing these products locally, shelf-life is extended, the carbon footprint is decreased, and our local economy is supported.